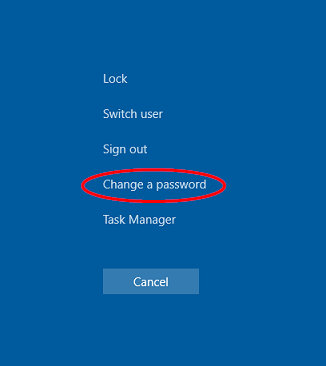 There are several ways you can manage your password. You can use FastPass on or off campus. When you have enrolled on FastPass and subsequently want to reset your password or unlock your account, you will need to answer some of the security questions you set up during enrolment. 3. 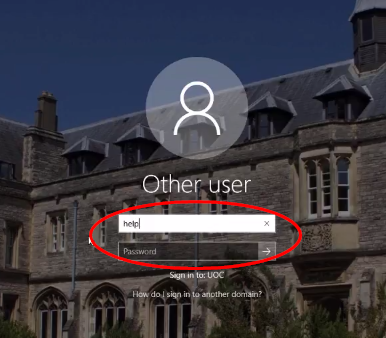 You can also contact SIZ to have your password reset. 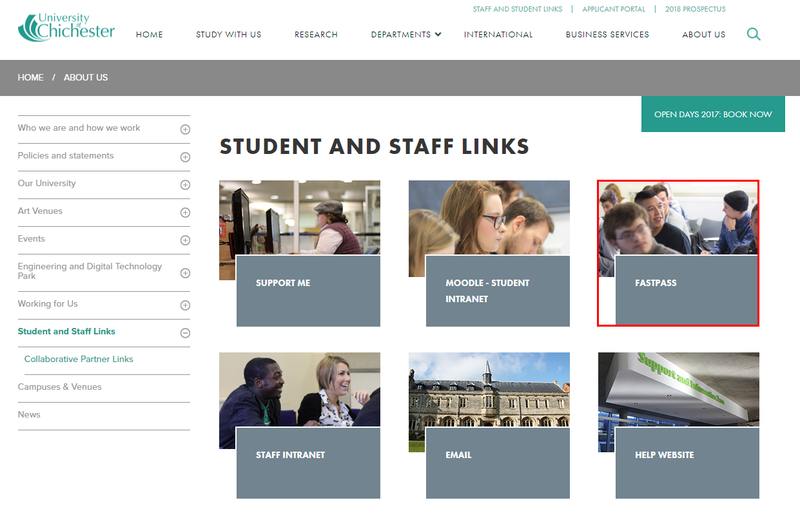 Please remember that this option is available during SIZ opening times. We recommend you enrol on FastPass in case you need to unlock your account or reset your password outside of these times. 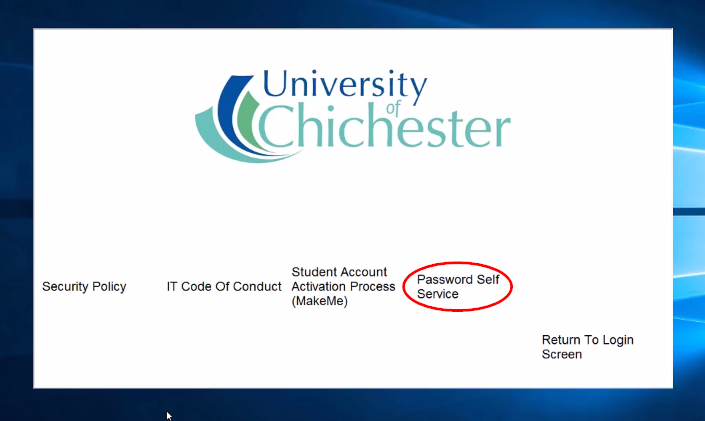 We strongly recommend that you change your University password regularly (please note, staff will be prompted to change their password).